Keep growing your business, not your expenses. 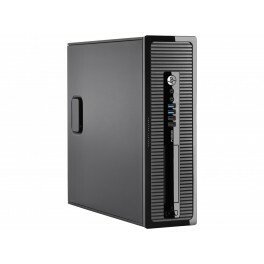 The HP ProDesk 400 G1 Series offers expandable desktop PC options that meet your everyday business needs with enough room to grow. Watch your business flourish while maximizing the total cost of ownership now that’s a smart investment.